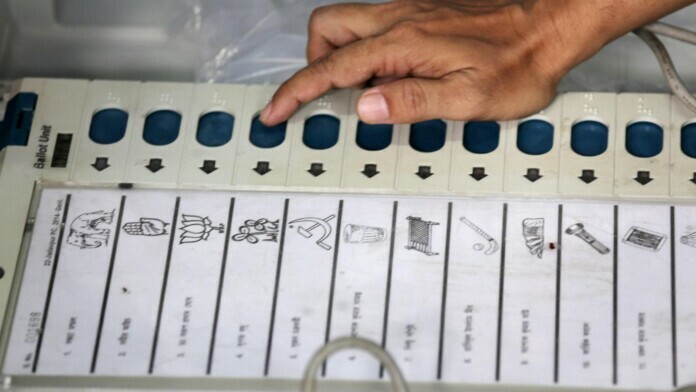 The Indian General Elections are scheduled between April and May 2019, and it has left social media platforms concerned about political influence. WhatsApp has reported an increase in political activity on the messaging app for broadcasting political messages. Facebook has launched an ad transparency tool to inform users advertiser details behind political ads. India’s general elections are scheduled for later this year, and social media platforms are more vigilant than ever. Platforms like WhatsApp and Facebook are doing their best to keep political propaganda and fake news away from their respective platforms. Fake news has been a major problem in India with cases of mob lynching deaths being caused by it. The popular messaging app has been used for broadcasting political messages. WhatsApp does not promote the use of the platform for spreading political messages, but the company is aware that there is not much that can be done to prevent it. The platform is banning 2 million accounts each month over bulk messaging and fake accounts, but it is not enough to curb fake news completely. Facebook is also actively trying to prevent any kind of political manipulation on its flagship platform. An ad transparency tool was launched today that will provide advertiser details to users viewing political ads. Advertisers need to be registered and verified to be able to publish any political ads on the platform, which reduces the chances of outside influence. What do you think about WhatsApp and Facebook’s efforts to control social media misuse in India? Let us know in the comments below. Also, join us on our TechNadu’s Twitter handle and Facebook page for instant updates.